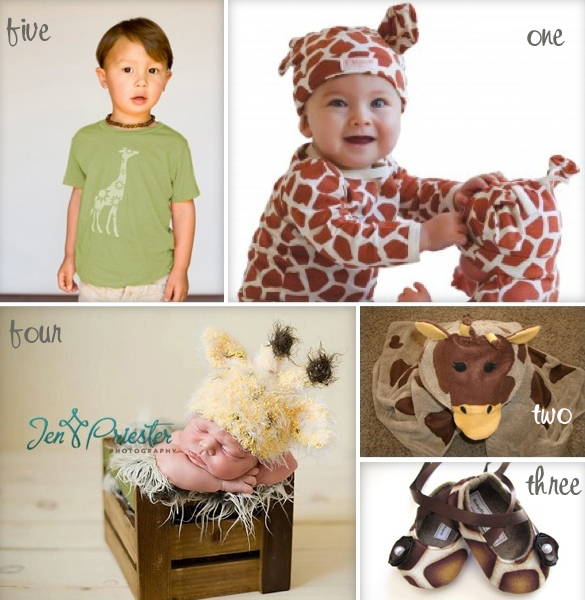 Home » Child Style ~ Giraffes for Decor, Play and to Wear! 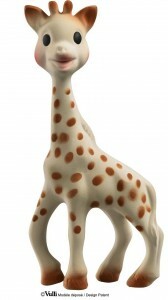 I love giraffes – really love them. 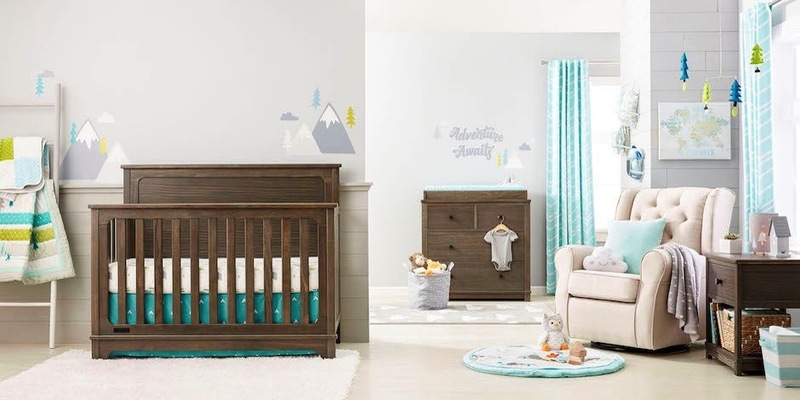 There is something about their calm domineer and beautiful pattern that is mesmerizing. 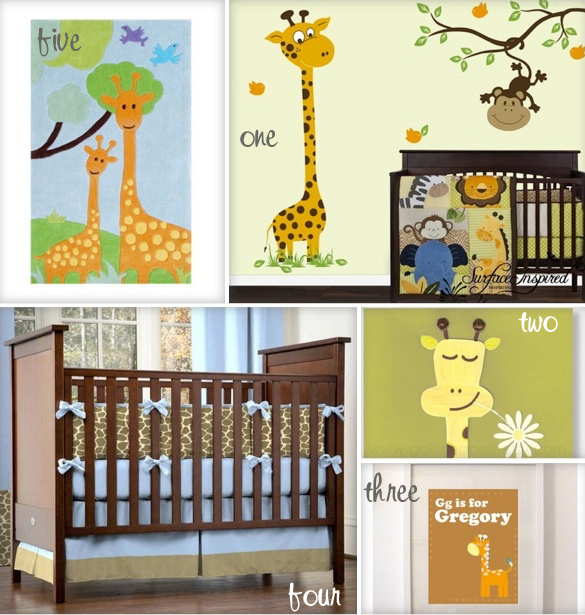 Perfect for nursery decor, the giraffe is gender neutral, easy to co-ordinate with other animals and super cute! 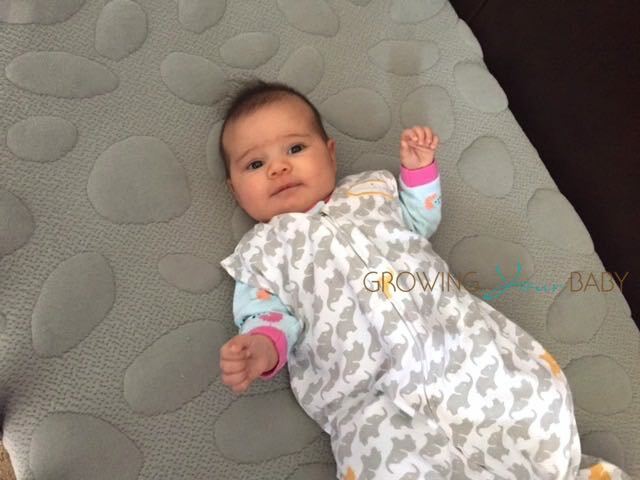 Plus, the number one selling toy, gift and teether, Sophie, is a giraffe. Kids love them! Last week we found some fabulous retro owl decor. 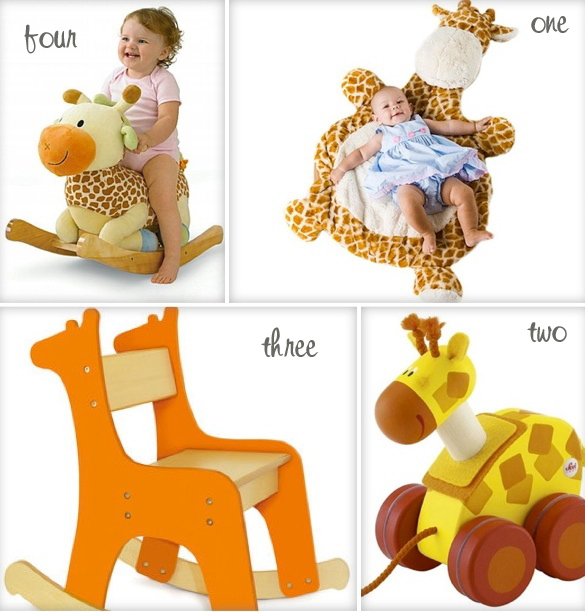 This week we have rounded up some of our favorite giraffe toys, gear and clothing. Adriana Lima Spends The Day With Her Beach Babe!